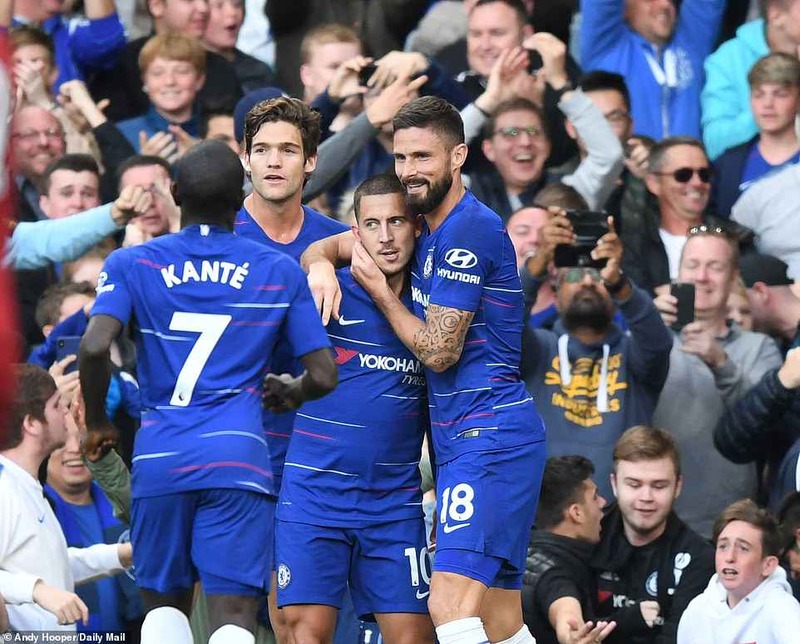 Chelsea manager Maurizio Sarri believes his side are “closer than I thought” to Liverpool after both teams maintained their unbeaten starts to the Premier League season with a draw at Stamford Bridge. The Italian, appointed in the summer, thinks Liverpool and leaders Manchester City are “one step ahead” of his side as their managers have been in place longer, but said he is “starting to think” they can bridge that gap in one season. 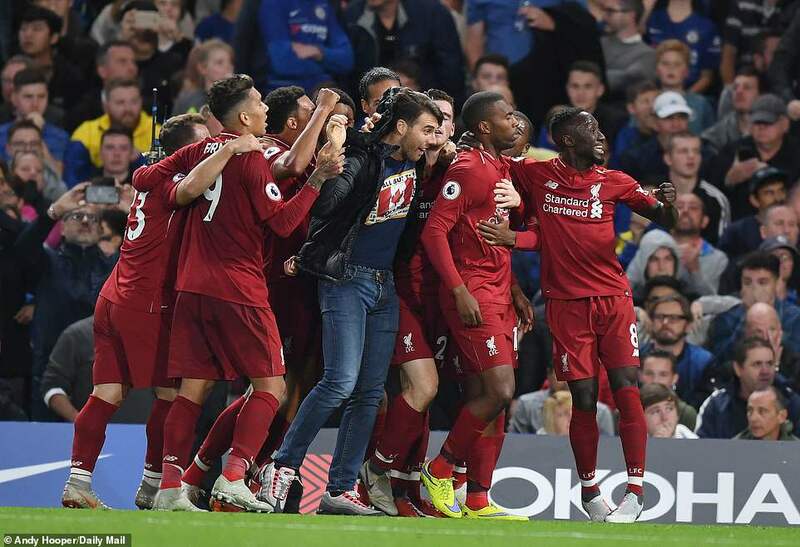 Having beaten Liverpool 2-1 in the Carabao Cup on Wednesday, the Blues have now faced them twice in four days without losing. 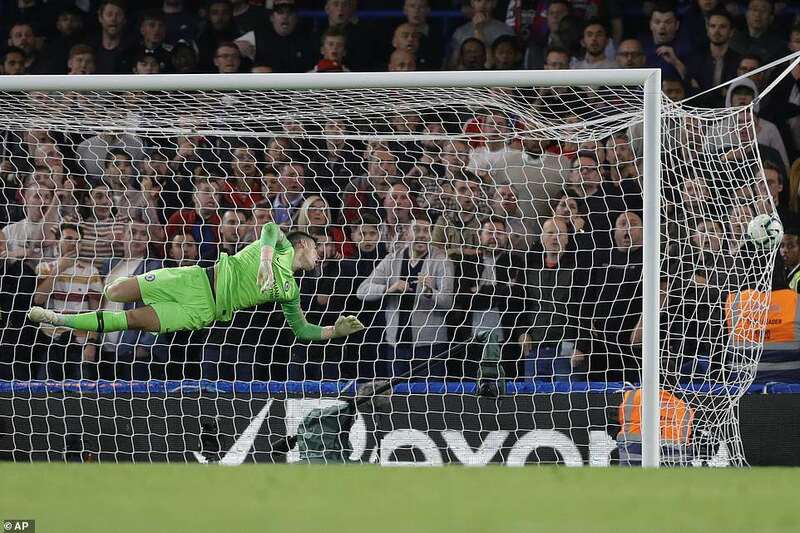 They are third in the table, two points behind Jurgen Klopp’s side and defending champions City, who are top on goal difference. 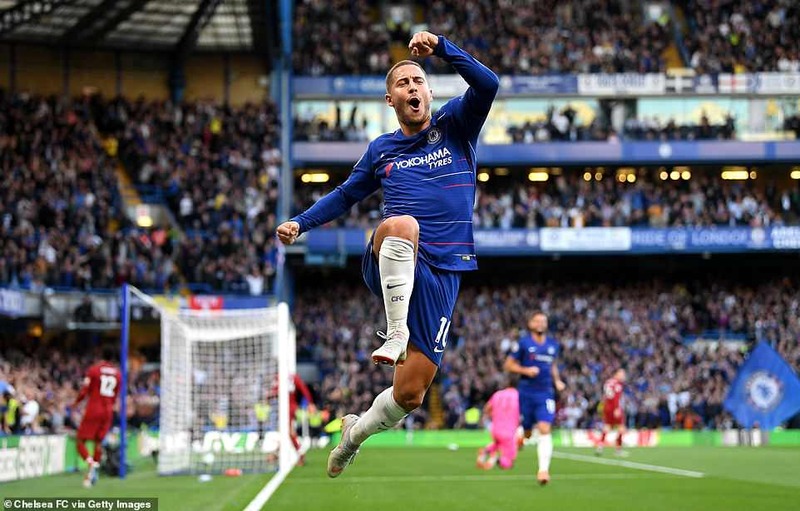 “There are six or seven top teams here who are among the best in Europe, not just in England,” he said. “It’s not easy to get into the Champions League. 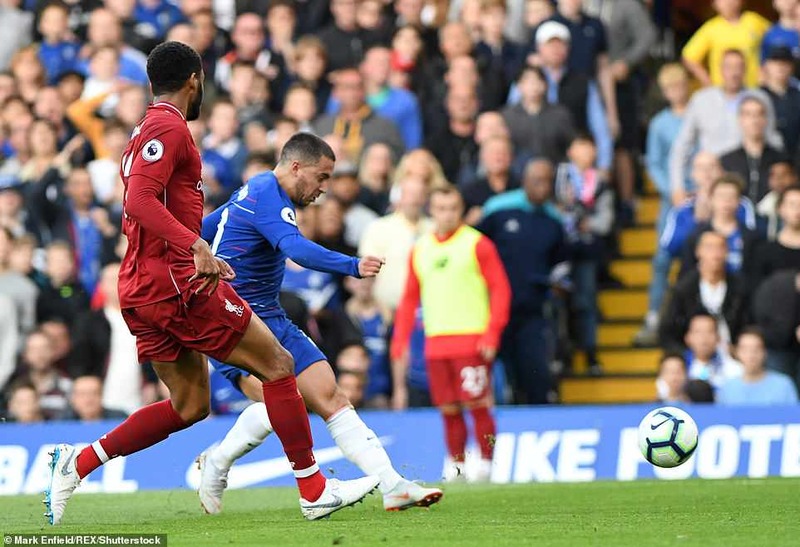 Eden Hazard’s 25th-minute strike, driven low past Alisson, had threatened to be his second match-winner of the week against Liverpool. 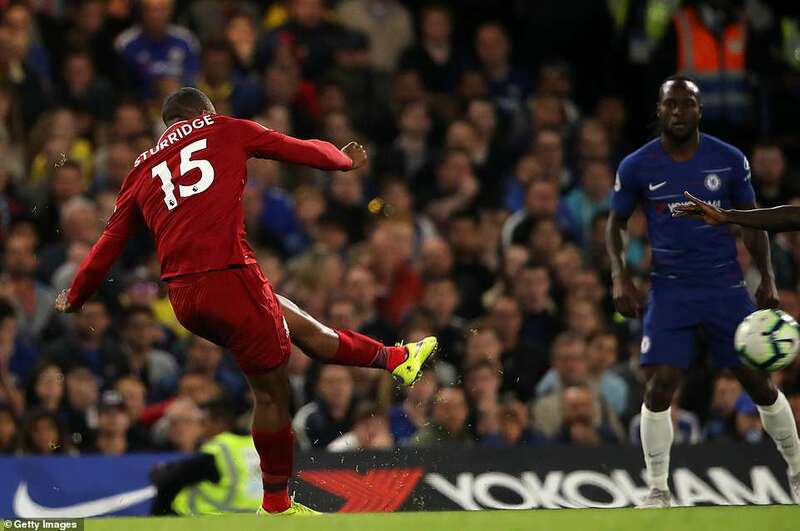 The Reds wasted a host of opportunities before Daniel Sturridge curled a magnificent shot into the top corner from 25 yards to rescue a point in the 89th minute. 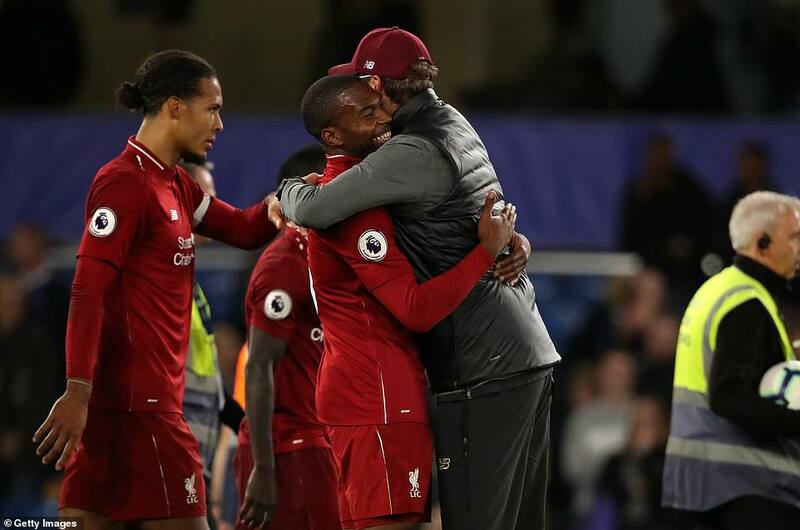 Klopp was pleased with the striker’s contribution but felt his side should have taken more from the game. “What a spectacular football game,” he said. “We had many chances and played fantastic football.